Just because you enjoy food or occasionally overeat, that does not necessarily mean that you have an eating disorder. However, if you regularly eat large quantities of food and are unable to stop yourself from doing so, you might have a binge eating disorder. This is a relatively new eating disorder by definition, but it is more common than many realize. In a given year, just over one percent of people in the U.S. are diagnosed with this disorder. Unfortunately, under half (44 percent) who receive this diagnosis ever receive treatment. If you suspect that you or any of your loved ones have binge eating disorder, there are a number of signs and symptoms of the condition. 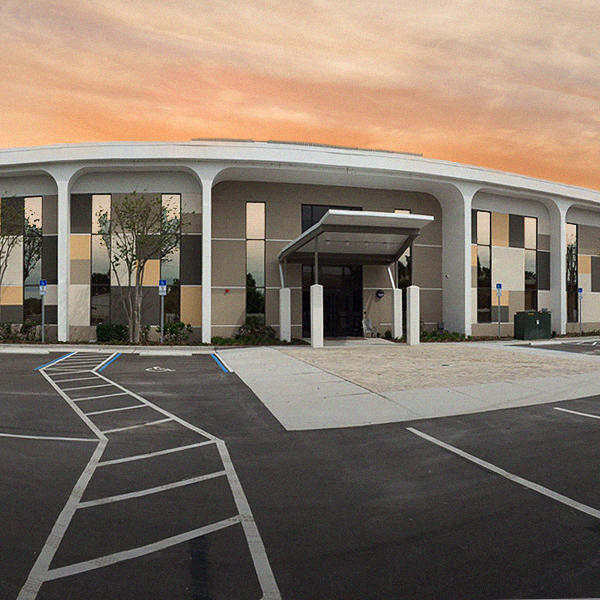 There is also help available at a Florida addiction recovery center. Binge eating disorder is characterized by a chronic compulsion to eat large quantities of food, past the point of feeling full. This condition affects both male and female, and it can cause the person suffering to experience feelings of guilt, shame, and disgust. Despite these feelings, people with this disorder may continue to eat even when they are not hungry. Many want to stop, and the condition may or may not be characterized by excess weight. Genetics. An eating disorder can be hereditary. Specifically, children with a family member who has an eating disorder are 50 percent more likely to also suffer from one. Preoccupation. Someone that has a preoccupation with food or a strong desire to consume a high amount of calories is at risk. Need to Escape. People, and particularly children, may use binge eating as a way to soothe themselves and escape from an unacceptable reality. Regulate Emotions. Like escape, a person may use food as a way to self-medicate or regulate feelings of depression, anxiety, or low self-esteem. If you are struggling with a co-occurring disorder, there are Florida addiction recovery services available. Both substance use disorders and binge eating disorders are behavioral disorders that are characterized by compulsive actions. These two frequently co-occur because certain mental health problems can trigger either or both of these conditions. The Substance Abuse and Mental Health Services Administration (SAMHSA) reports that women who struggle with a substance use disorder or an eating disorder are four times more likely to develop the other condition. Roughly 23.3 percent of people who have a binge eating disorder also develop a substance use disorder. The good news is that there are Florida addiction treatment resources that can help if you or a loved one are struggling with substance abuse and an eating disorder at the same time. 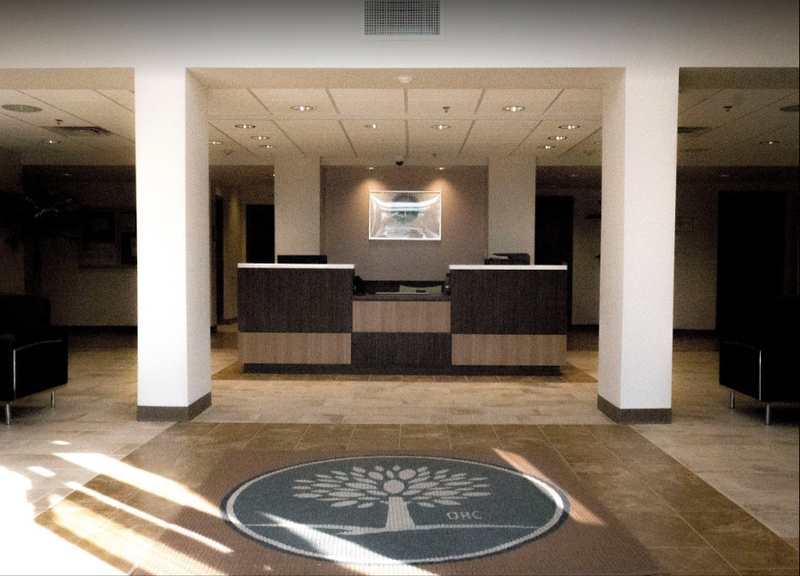 At The Orlando Recovery Center, our co-occurring disorder treatment addresses each client’s addiction and underlying mental health issues simultaneously to ensure the highest standard of care and the best chance of success. Contact us now to speak with one of our addiction specialists about admissions options and learn the ways that our Florida addiction recovery services can help.